As one of the largest hotels in Yala, our home of Sri Lankan hospitality hosts 80 luxurious rooms amidst the coastal wilds which border our island’s most popular national park. 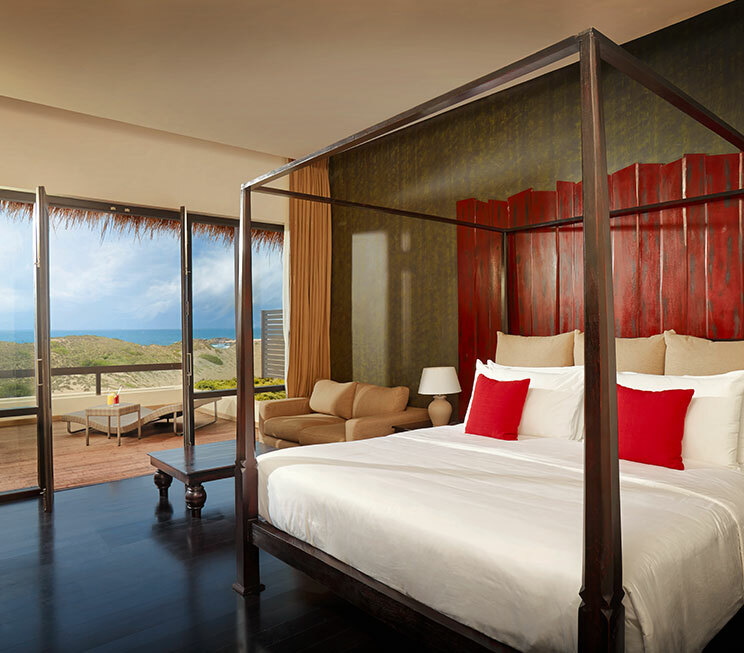 Designed to harmoniously coexist with our magnificent natural surroundings, each room at Jetwing Yala features hues of red and green to immerse you in the tropical vibrancy that paints our wilds with enchantment and adventure. 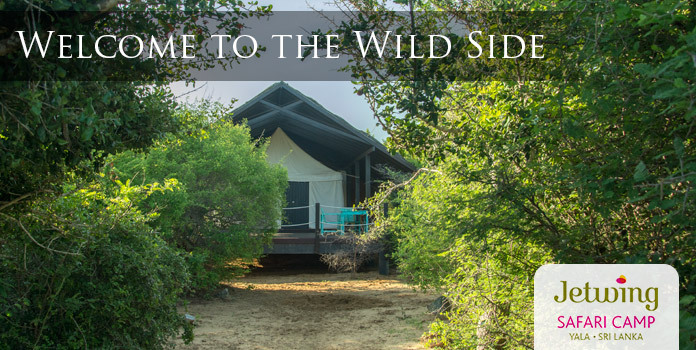 An additional point to note is that 10 of the rooms at Jetwing Yala have also been built to be wheelchair accessible. 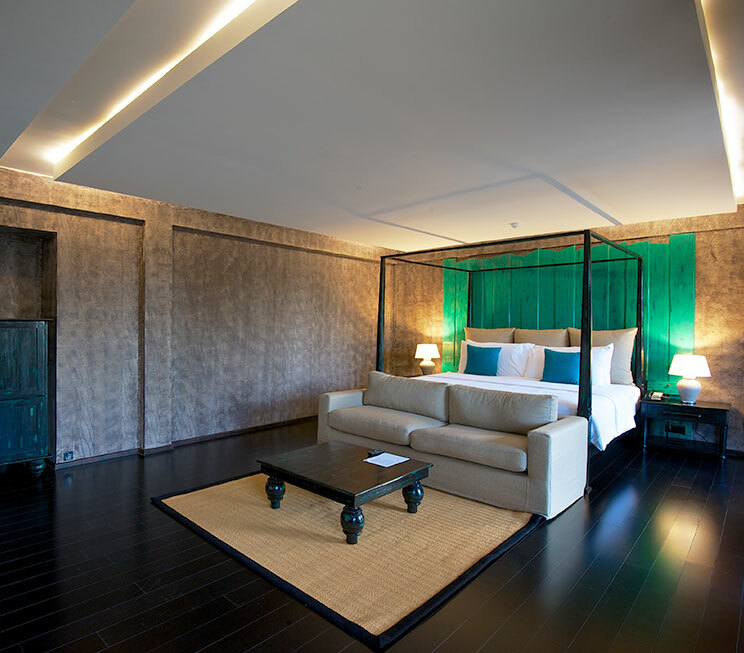 Our home of Sri Lankan hospitality features three distinct types of rooms for your stay with us. Firstly, our 45 Superior Rooms are available with either a private balcony or terrace that looks out into our resident coastal wilderness. Our 34 Deluxe Rooms share the same features with the luxury of added space, while our exclusive Family Room is the epitome of wild luxury in Yala with a generous 106 square metres of elegance that also includes a separate living area. 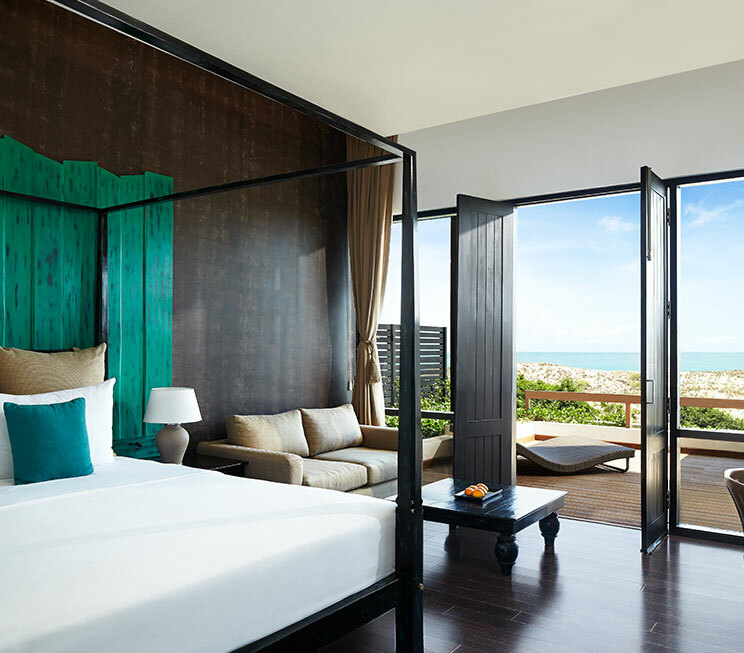 Each room at Jetwing Yala has been tastefully designed as contemporary spaces to reflect your progressive lifestyle. Modern amenities come as a standard of our hospitality, and include a well stocked mini-bar to ensure you stay refreshed, free Wi-Fi and a telephone with I.D.D. 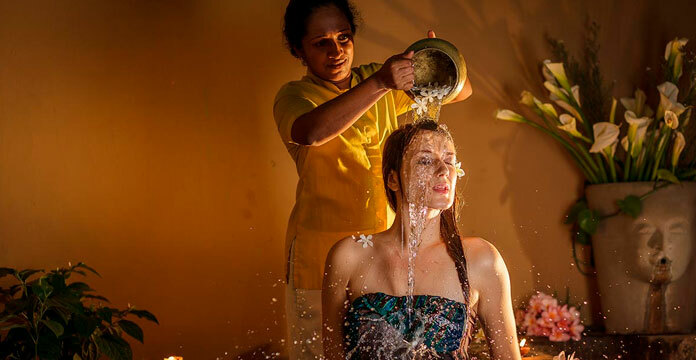 facilities to keep you connected, along with a dedicated sitting area and plush bathroom with a luxury shower enclosure for your absolute comfort among a host of other room facilities. Staying true to our spirit of harmonious coexistence with nature however, perhaps the most defining feature of every living space at Jetwing Yala is the open-air balcony or terrace, which seamlessly integrates with the beauty of our natural surroundings for a memorable experience in our luxurious wilds of Sri Lanka’s deep south.